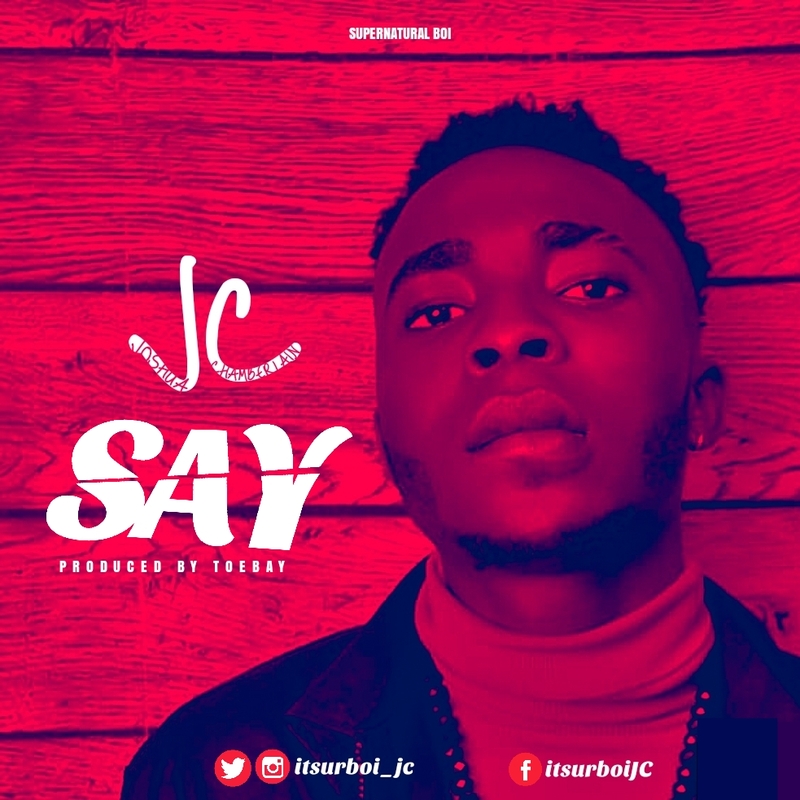 JC is unarguably one of the most talented upcoming acts in the industry and setting the pace with his unique voice rolls out this song titled “SAY”. SAY is an Afro pop single that would just get you enchanted on first listen. It is produced by Toebay.